Tiles are one of the most common options when it comes to kitchen flooring. Still, choosing kitchen tiles isn’t as easy as it seems. There are many things you have to take into consideration if you want to pick just the right ones for your kitchen. 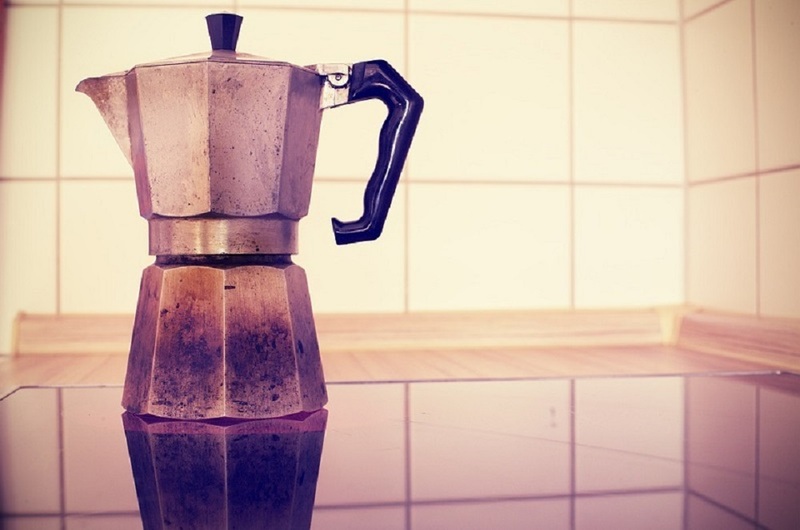 So, if you are redecorating your kitchen, the following 5 tips might be very helpful. Before you even start choosing the tiles for your kitchen, you are supposed to determine where exactly you want them to be installed. Probably, you will want to cover the entire floor but there are some other things you should think about as well. For example, it’s always a good idea to have tiles installed in the area behind your stove as well, since this will make your kitchen much easier to maintain. 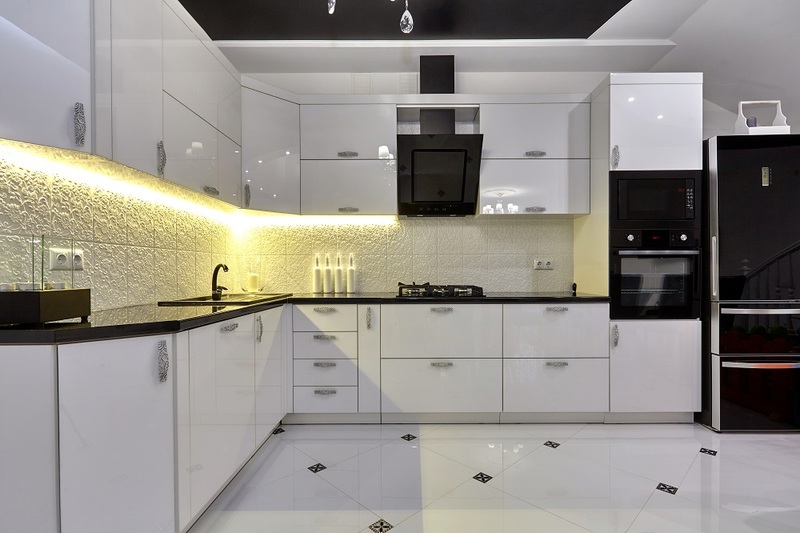 Bear in mind that floor and wall tiles don’t necessarily have to be the same, so you might even consider getting two different tile designs for your kitchen. When you say the word “tile”, you refer to a material that can be laid in rows over a surface. When it comes to kitchen flooring, this can be ceramic, porcelain, stone, vinyl, sandstone and glass. It’s completely up to you to choose the right material for your home. Most of these can be used for both floor and wall tiling. Glass tiles are an exception, since they are most commonly reserved for walls and countertops. If you want your home to stand out, opting for bamboo tiles is always an option. 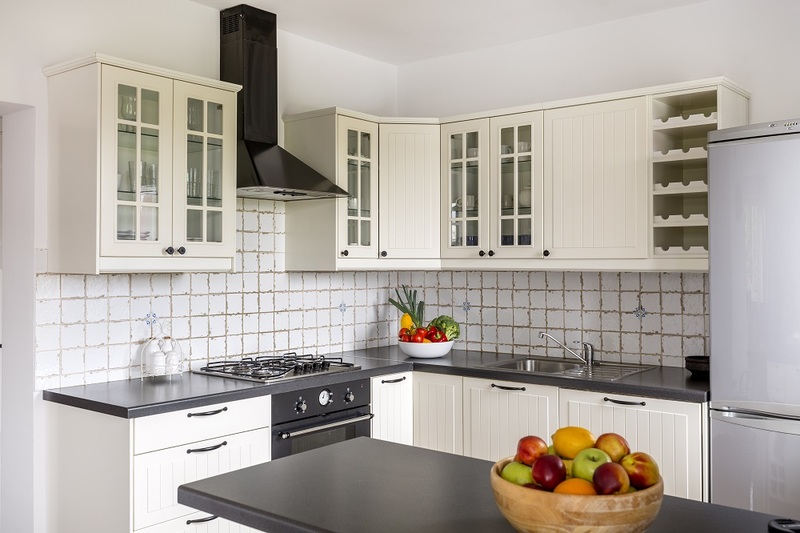 When choosing tiles for your kitchen, you should make sure you opt for ones that can withstand with heavy traffic and any habits your family might have. It’s always a good idea to go with the ones that aren’t too slippery. If you choose wall tiles for your flooring, chances are your kitchen will be too slippery for walking since the coefficient of friction (COF) will be too low. On the other hand, floor tiles have a slightly raised patterns which makes it safer for walking. Also, if there are any heavy appliances, make sure you choose the material that doesn’t break easily. With so many types of tiles available on the market, you can find both inexpensive and expensive options for your kitchen. That’s why it’s very important that you do your homework and come up with the amount of money you are ready to spend on your new kitchen flooring. Whenever you come across tiles you like, make sure you talk to someone in charge who can help you estimate the amount of tiles you are going to need as well as what you can expect on your final bill. Since kitchen is the room that tends to get quite messy, it’s always a good idea to choose material that isn’t too difficult to maintain. This is especially the case if you spend a lot of your time cooking for your family. Ceramic tiles are always a great option, since they don’t a lot of maintenance. There’s no need to be worried about the grout since it can easily be cleaned with baking soda and vinegar. If you want a different look, you can always opt for sandstone pavers since these are easy to maintain as well.